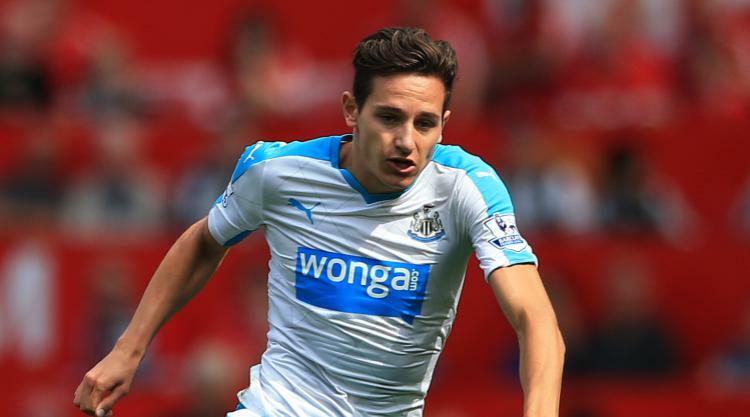 On-loan Marseille winger Florian Thauvin has announced he will re-sign for the Ligue 1 outfit on a permanent basis in the summer from Newcastle. The 24-year-old struggled for opportunities at St James' Park after joining the Magpies from Marseille on a five-year deal in August 2015. After ending the 2015/16 season back at his former club, Thauvin returned this term and has netted 10 goals to win a maiden call-up to the France squad. And, speaking to RMC Sport in his homeland, Thauvin revealed he only needed to start three matches for Marseille to secure a permanent transfer. "It was a loan with an automatic purchase," he said. "After three games I belonged to Marseille so it was almost a transfer. No doubt, I'll be at Marseille next season."